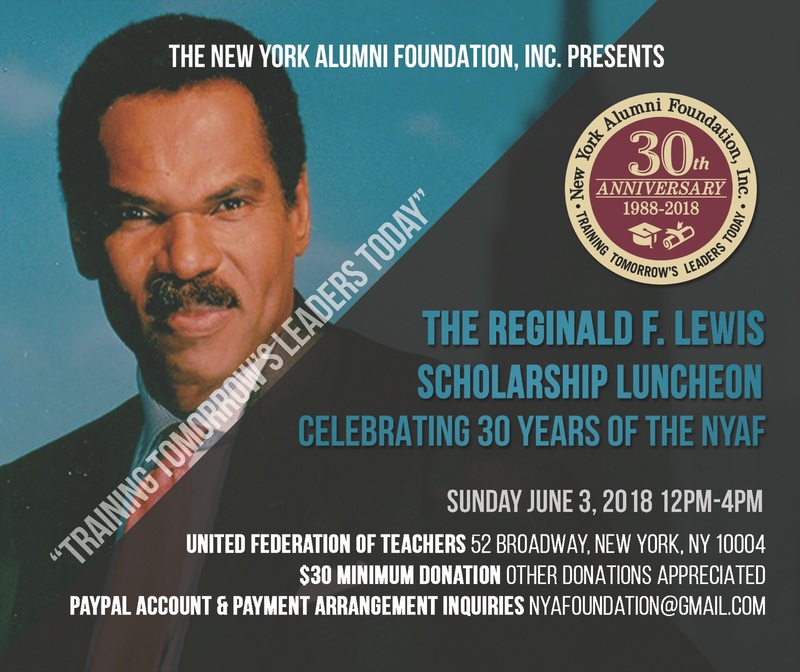 minority students in New York City; with the financial assistance of the late corporate executive Reginald F.
Lewis, the New York Alumni Foundation hosted the first Scholarship Luncheon in 1989.
have been a contributing factor in the higher education and leadership and development of our youth. 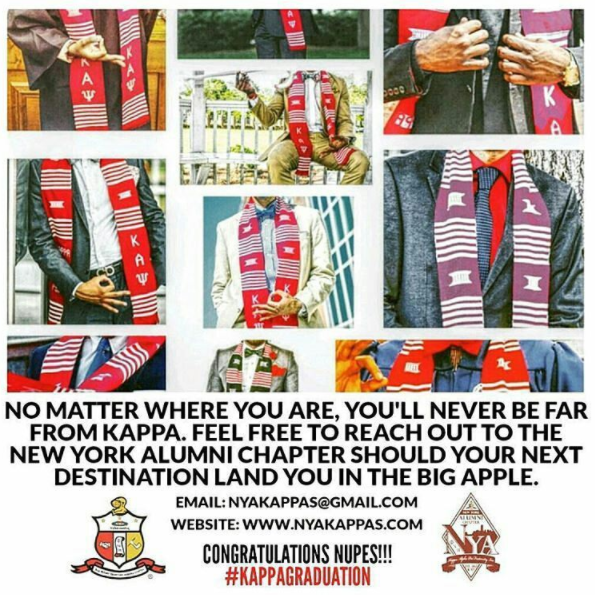 Social Action Committee efforts, which provides various community service initiatives. Adopt-a-Family, Party with Purpose Holiday Toy Drive, just to mention a few.